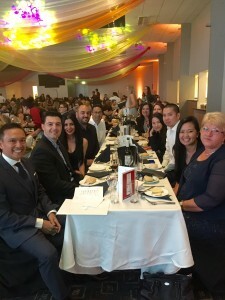 Cabramatta Plaza and Greenfield Park Shopping Village were very proud sponsors of the Fairfield Local Business Awards which were held last night at the Marconi Club in Bossley Park. 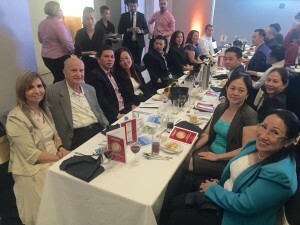 The awards acknowledged outstanding local businesses and their staff who go above and beyond, providing an exceptional customer service experience. A big congratulations to all our retailers and a special mention goes to IGA of Greenfield Park Shopping Village who was named the Best Specialised Retail Business of the Year. The Banna team thoroughly enjoyed celebrating with our tenants and are looking forward to next year’s awards.